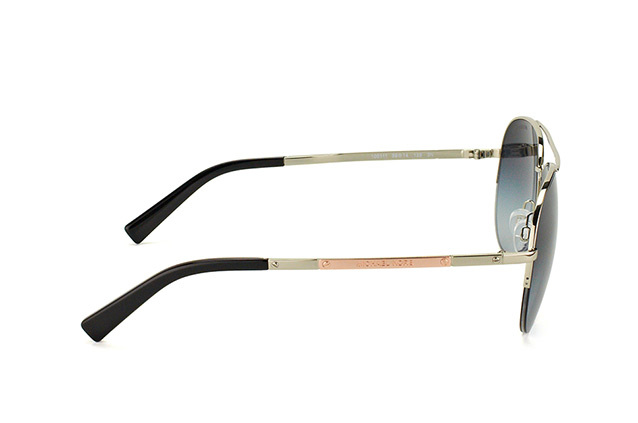 Sunglasses can help to avoid eye strain, tiredness and ocular discomfort. Sunglasse are a great accessory for driving long hours in bright sunlight and even help driving in the night after particularly sunny days because your eyes will adjust better to low light conditions. Preventing glare from affecting your eyes and protecting your eyes from UV radiation go hand-in-hand with a pair of good sunglasses. 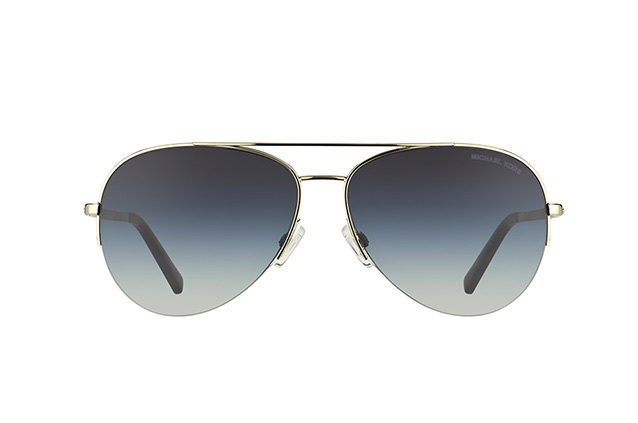 The Gramercy MK 1001 10011 is a lightweight pair of unisex sunglasses with classic aviator style. These sunglasses include grey manufactured lenses that are scratch-resistant and impact-resistant for a longer-lasting look. Each lens has UV400 filters for excellent protection against UV rays. 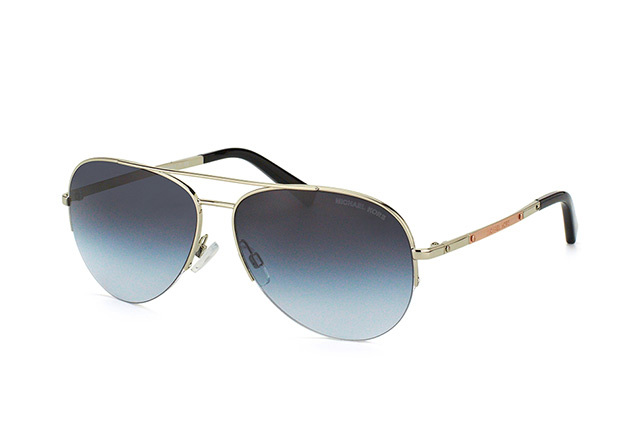 Complemented by a metal frame, comfortable ear coverings and double bridge design. Mister Spex, one of Europe's leading online eyewear providers, offers competitive prices on sunglasses from a range of top brands. Choose from your favourite models and get your choice delivered s traight to your door, hassle-free, with same-day dispatch if ordered before 2PM.